Home Healthy Life Here’s why we should eat cucumbers every day! Here’s why we should eat cucumbers every day! Cucumbers are most widespread vegetables in the world, they are one of the best sources for our overall health. If you do not drink the daily dose of water the body needs, eat some fresh cucumbers because they contain a a sufficient amount of water. In the warm days cucumbers are the right choice because it cools the body inside and out. If you have sunburns then you should put cold cucumber slices on the sore spot. Cucumbers contain sufficient amounts of vitamins. Тhey boost the immune system and energy supply. Do not remove the rind from cucumbers, because it is full of vitamin C and will fulfill 12 percent of the daily needs of vitamin C in your body. The cucumber have a large amount of potassium and magnesium in them. 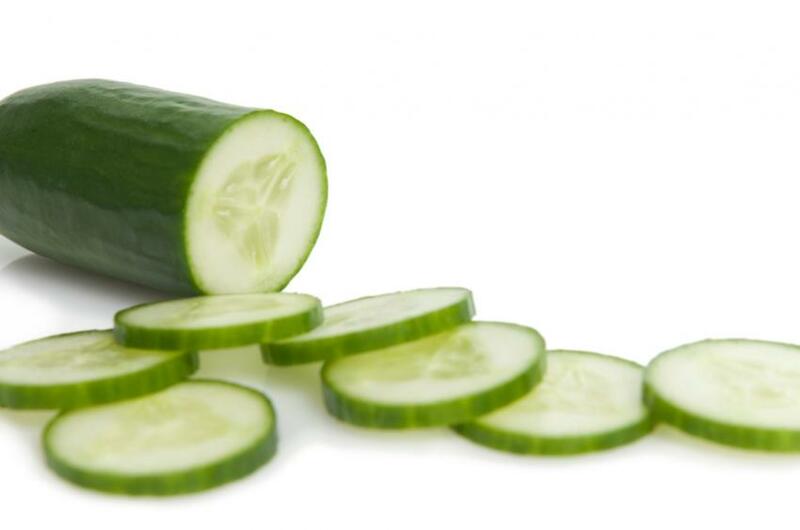 Therefore spas offer a variety of treatments that include cucumbers, which have a major role. Because of the high percentage of water and few calories is super food for those who have problems with digestion and overweight. Let the cucumbers become an integral part of your meal. Cucumbers are containing plenty of fibers, potassium and magnesium, which regulate the blood pressure. Therefore, the cucumber is good for regulating the high and low pressure.